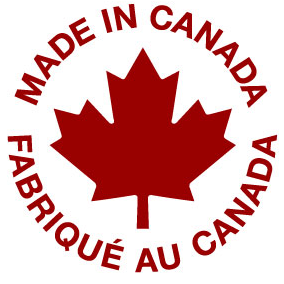 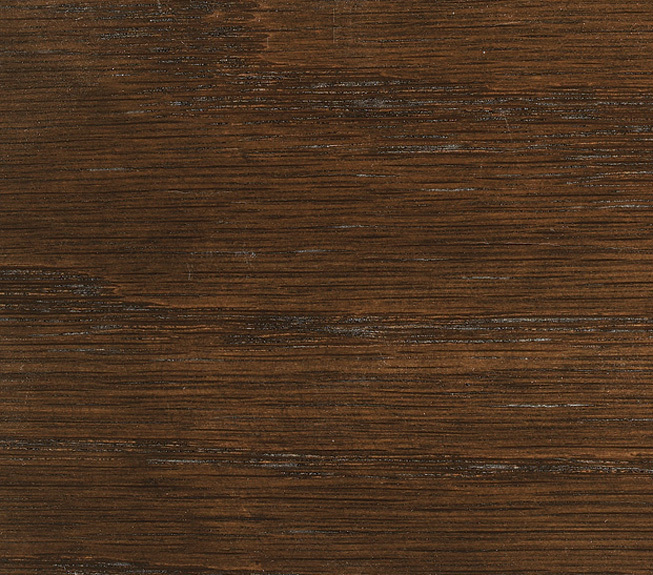 Colours vary based on application technique, wood type, and lighting conditions. 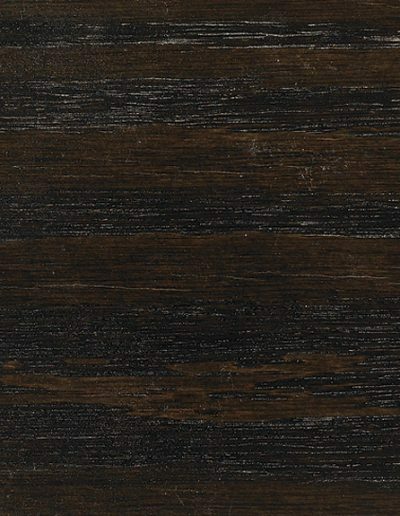 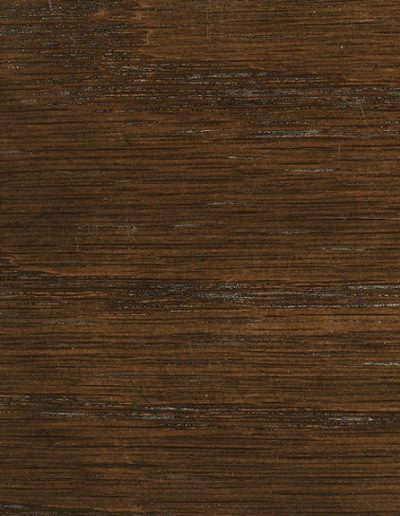 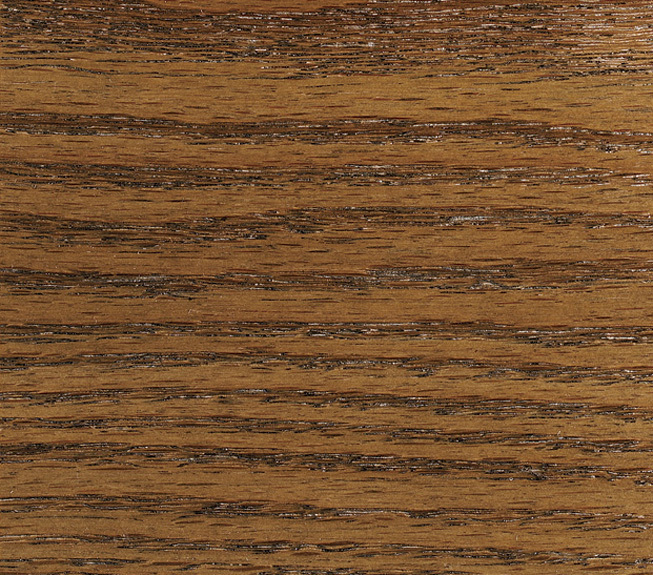 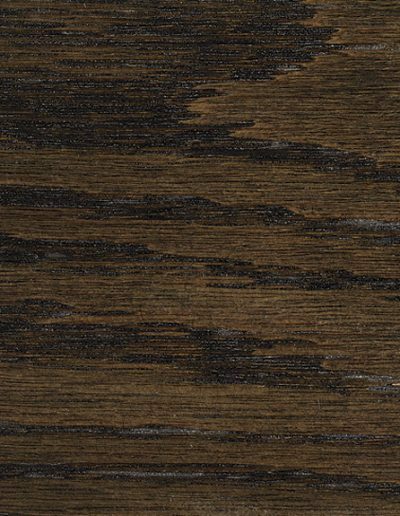 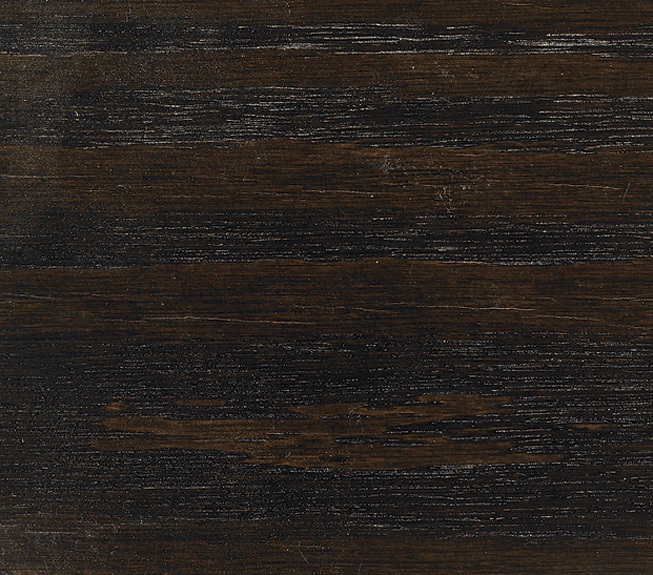 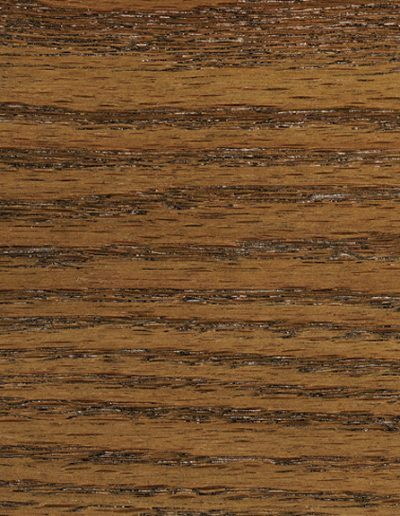 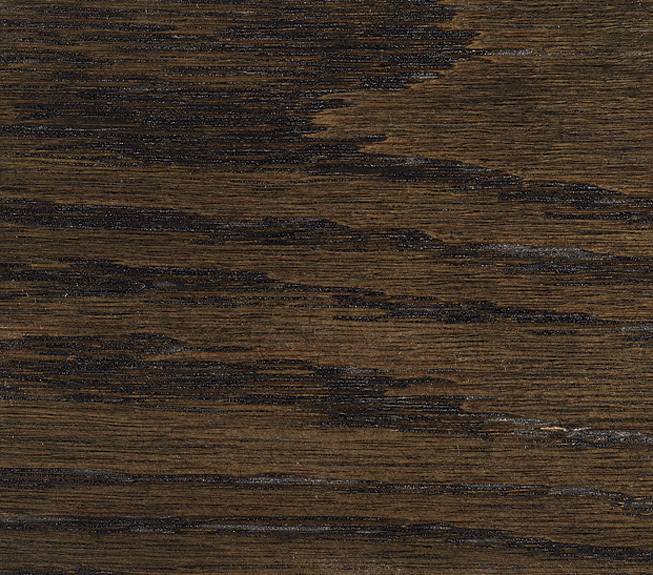 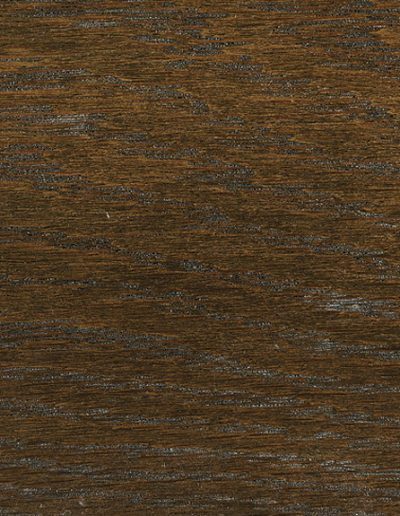 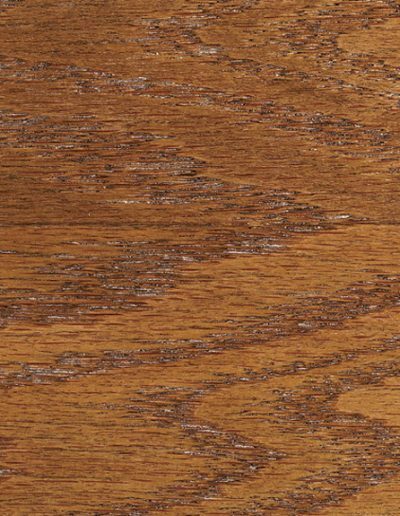 Colour samples are shown on oak and are as accurately reproduced as possible. 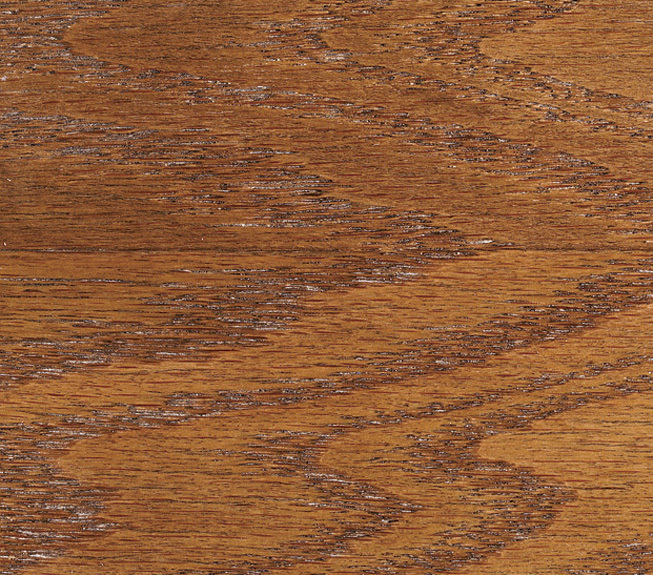 Please note that every wood type accepts stain differently, so the colors will vary when applied to different wood species. 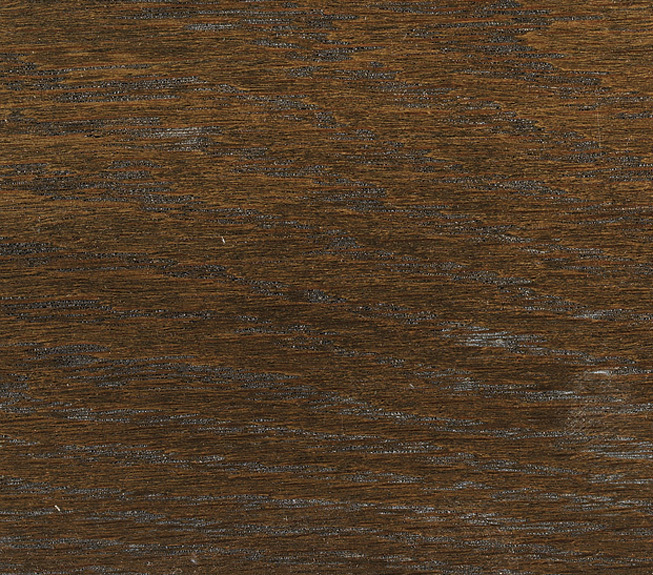 Always test stains on spare pieces of the wood that you will be staining.